Strategic Location Placing your business in Maryland puts you in a great position to prosper. 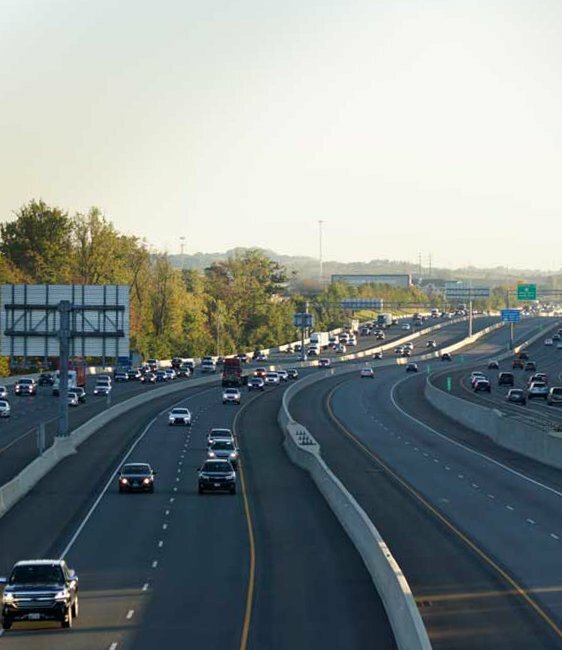 Maryland’s central East Coast position connects you easily to major U.S. cities and markets—and to the rest of the world. 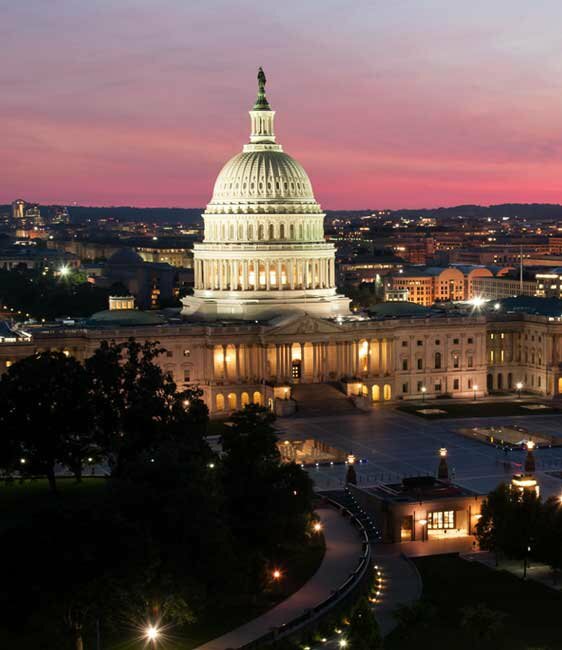 With D.C. as our neighbor, Maryland businesses have an edge in federal funding and research. Maryland ranks first among the states in federal R&D obligations, and is home to more than 60 federal agencies and twice as many federal laboratories (74) as any other state. We also benefit from federal government contracts and well-paying jobs. And Maryland business people enjoy immediate access to key government decision-makers, foreign embassies and international business leaders. America was born on the East Coast. Today, the Eastern Seaboard is the country’s prime commercial corridor and one of the most vibrant in the world. And Maryland stands proudly at the heart of it. Locate your business in Maryland and you’ll be within an overnight drive of a third of the U.S. population. Port Covington, a massive redevelopment project in Baltimore, is the future home of Under Armour's new headquarters.?? The Port of Baltimore is the nation’s leading Roll On/Roll Off port. It is served by two Class I freight rail lines, and offers immediate access to I-95 and I-70, the major thoroughfares to points north, south and west. Access by air is equally easy. Besides Maryland’s own BWI Thurgood Marshall Airport, three other major airports are just a short drive away, in neighboring Philadelphia, Northern Virginia and Washington, D.C. And the Baltimore-Washington area is the nation’s fourth-largest market. By sea and by rail, by air and by highway. Explore all the ways Maryland can move your business forward.